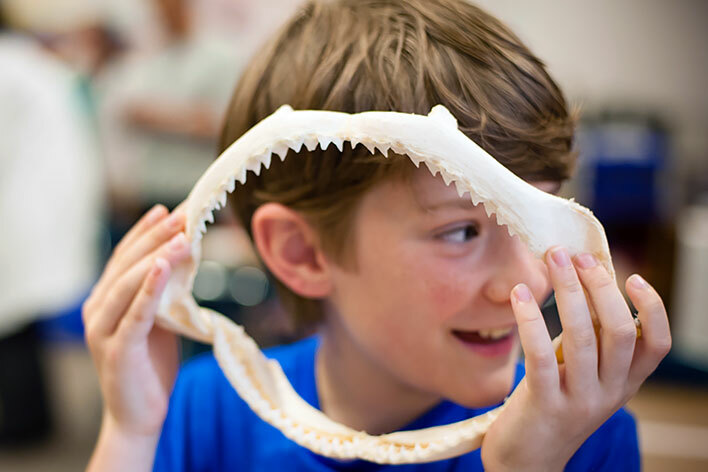 High Touch High Tech of Dallas offers 30-minute, hands-on workshops that foster authentic science learning – bringing scientific concepts out of the classroom & into the everyday lives of students. Whether you are looking for a one-time afterschool event, coordinating a full-term enrichment or looking for an innovative, educational activity to offer at your local library or community center, HTHT of Dallas offers a range of flexible and affordable afterschool programs. Bubbly-ology. 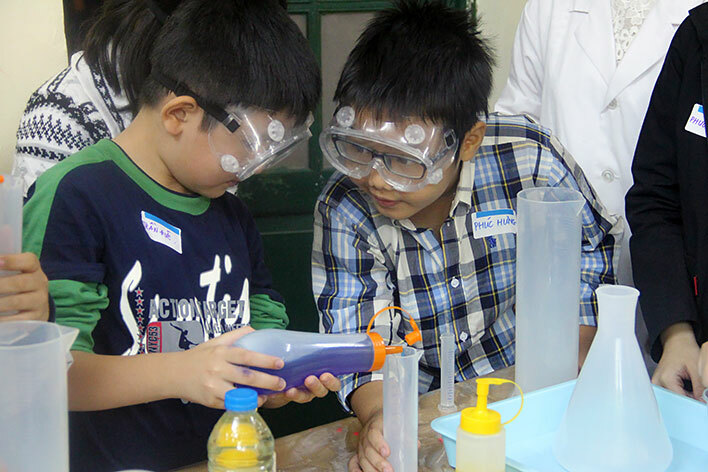 Learn the cool basics of cohesion, bubble making, and bubble blowing FUN! Create your very own bubble blower! An adventure of crazy chemical concoctions. Design an awesome, milky, color explosion, and create a super-cool, take-home concoction! Study like a paleontologist and have FUN as we perform a cool excavation and examine awesome dinosaur fossils! Get up close and personal with several different types of drops and become a cohesion expert. Make paper-clips float, bubbles tower, and much more! Campers will taste every experiment! Create gooey globs, and discover how to transform orange juice into tasty science soda! Explore the amazing world of electricity. Learn what's "current" as you build fun circuits...even one that runs right through your body! Houston, we are a "go" for launch! We'll zoom a rocket into the air, head inside to hop on a gyroscope, show us your best in the "Lunar Long Jump", and then enjoy astronaut ice-cream! Pan for REAL gems and minerals, and become a true geologist as you classify your treasures. Take home an assortment of beauties! Meet our resident skeleton, "Skully", and take a look at real bones. Discover the importance of our bones, and create a take-home "Mini-Skully"! Explore the super-cool, underwater world. Get the beef on coral reefs, discover how important they are, and create your own, awesome coral reef! AS Enrichments meet for 1-hour each week over an 8-12 week period and can accommodate any facility or number of children. This is perfect for non-traditional afterschool sites such as community centers or public libraries as we can customize the curriculum to meet your programming needs regardless of age or grade. 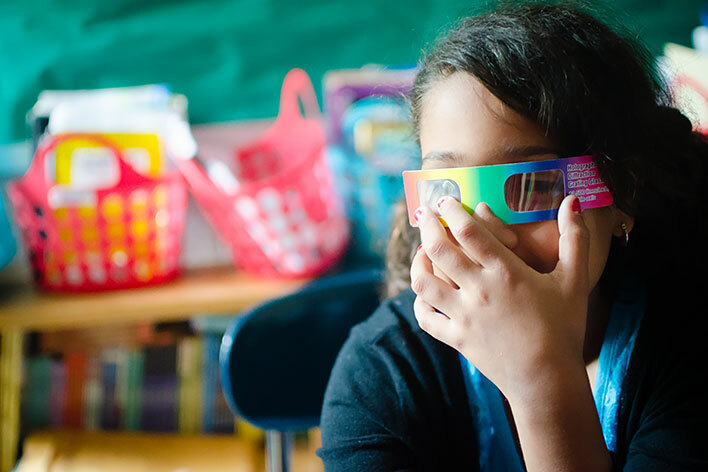 We provide all the tools you need to implement a successful, hassle-free Science Enrichment for your school - Get Started Today! $12.00 per student / per week.